-How long have you been creating music together? This is honestly the first time we have collaborated. I met Case of the Mondays (COTM) while they were playing in Vancouver and asked them if they wanted to work on a track together… it didn’t even seem like they thought about it when they instantly said… of course , NEXT QUESTION! 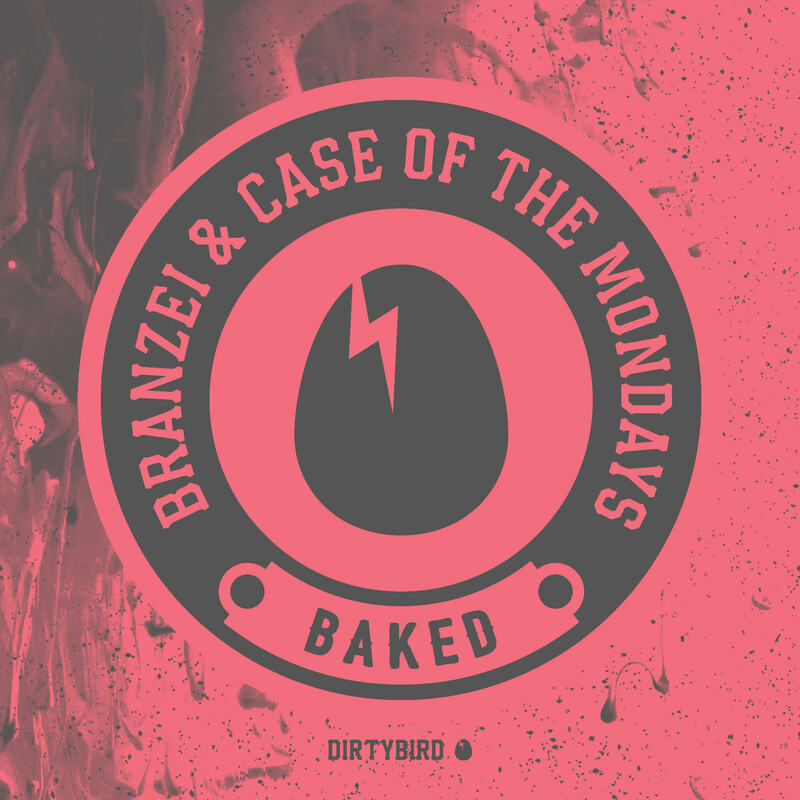 Branzei is an Ableton Rat, COTM are Logic Monkeys. When we started liking good music. We are now the Three Musketeers! The Flip Phone Era… duh!